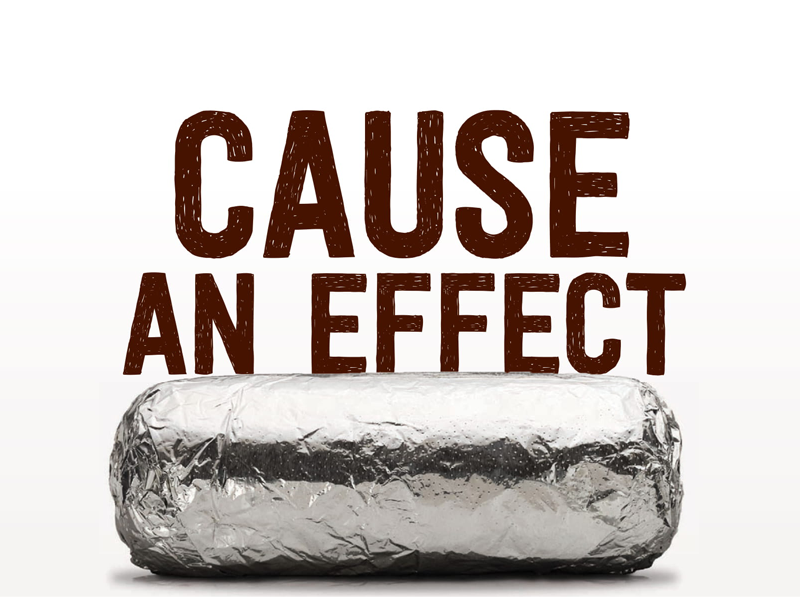 Please join the Honors College Student Association at Chipotle (2501 Monroe Avenue) on Monday, February 12th between 5:00 p.m. and 9:00 p.m. and help raise money for the Linn-Benton Food Share. Please print or simply show this flyer to the cashier upon payment and 50% of your purchase will go to the Linn-Benton Food Share! If you have any questions, please email Rylan Good at rylan.good@oregonstate.edu. Thank you! !